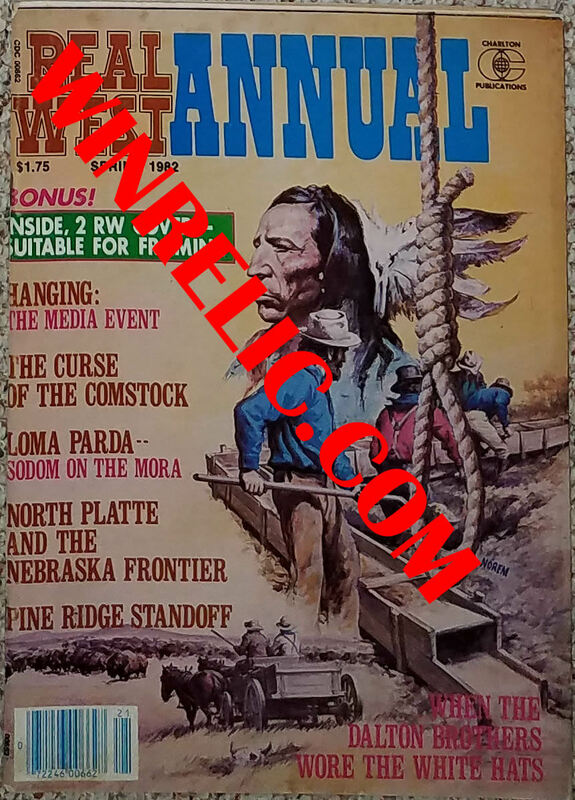 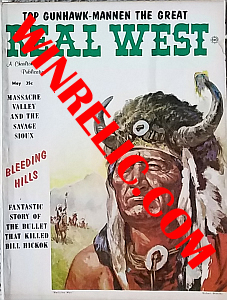 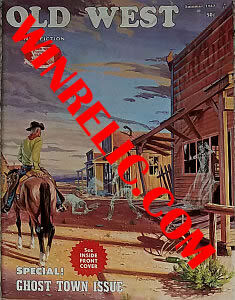 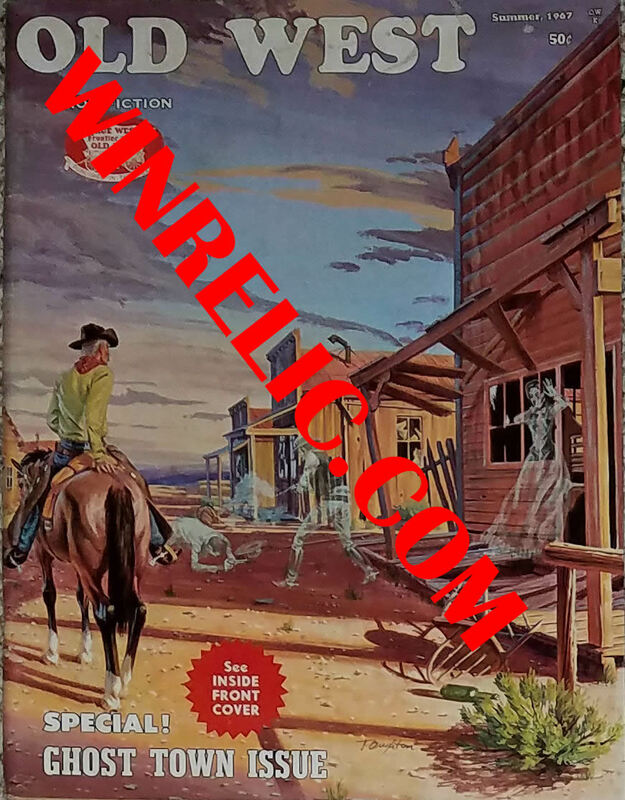 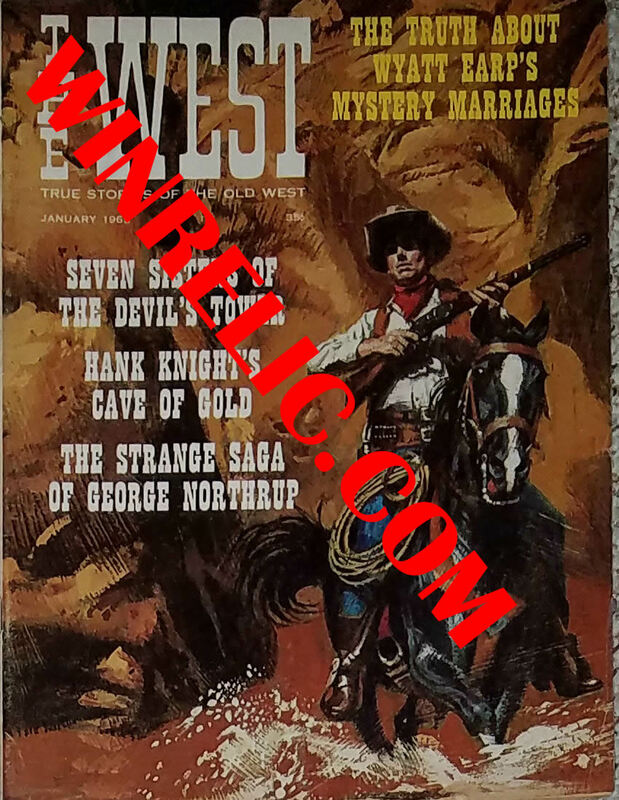 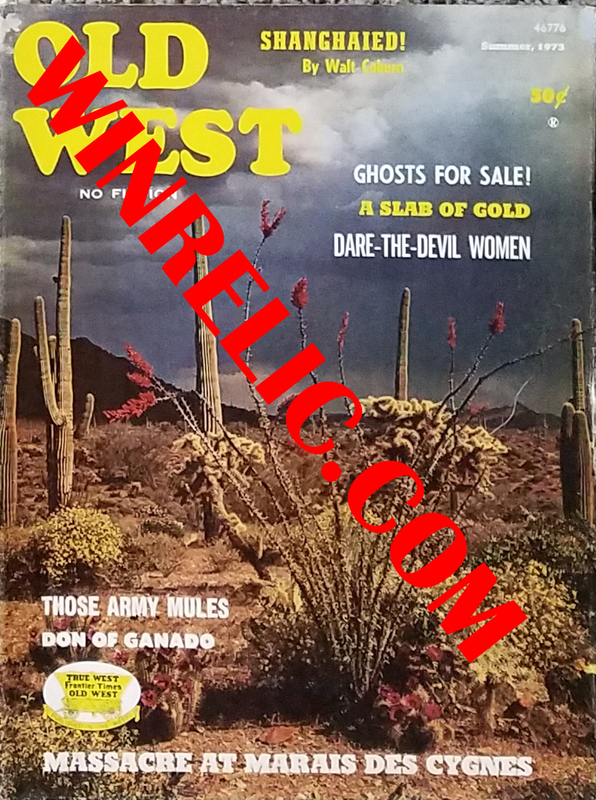 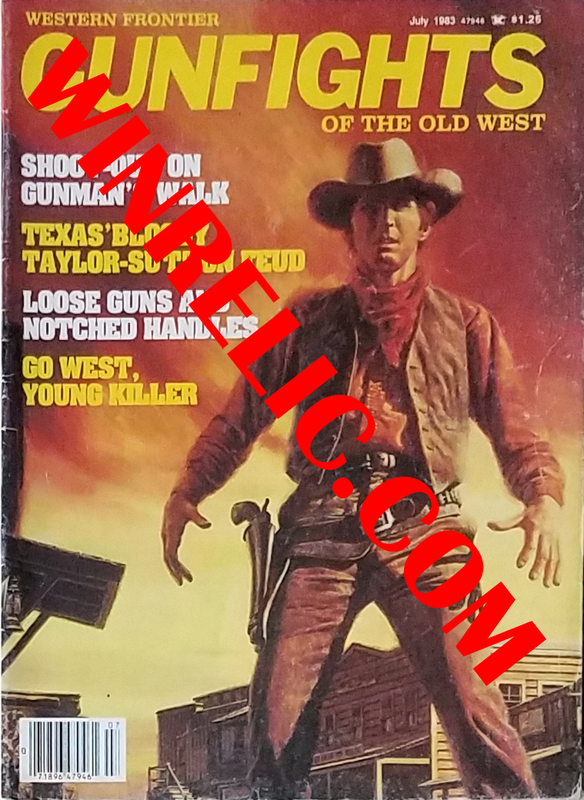 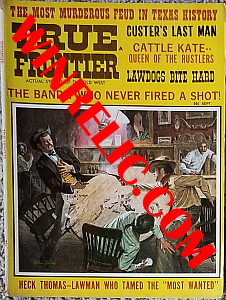 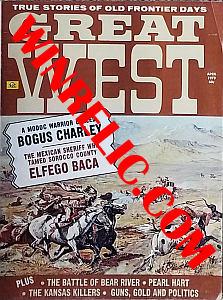 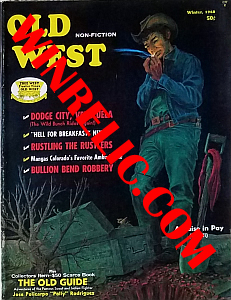 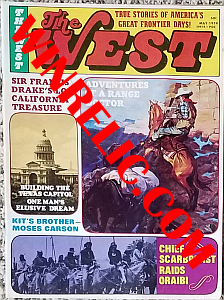 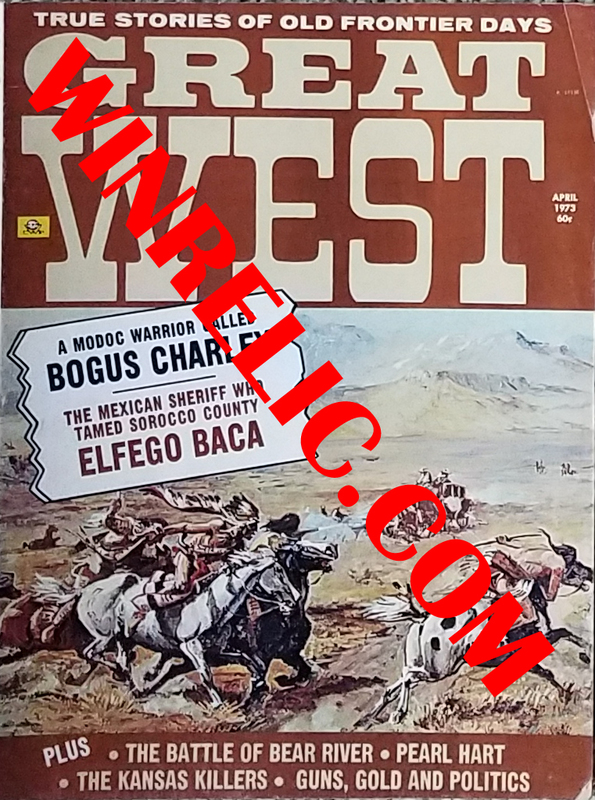 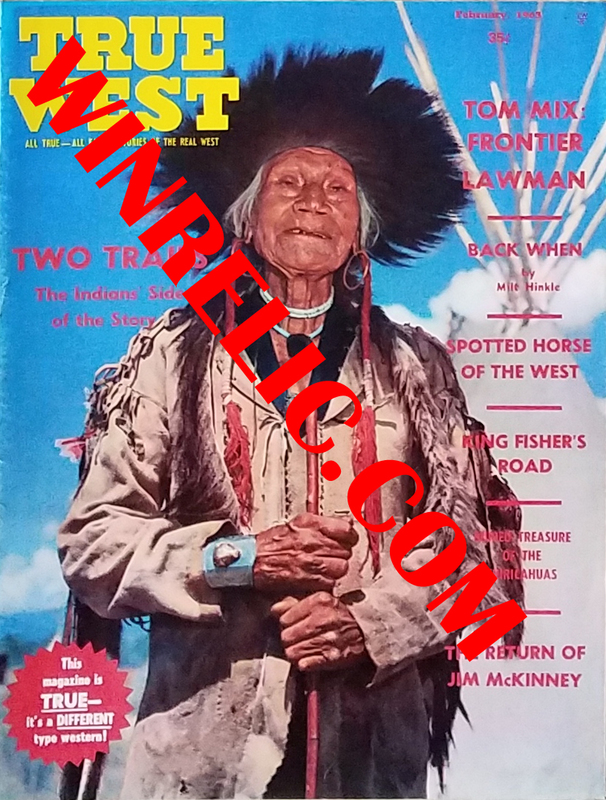 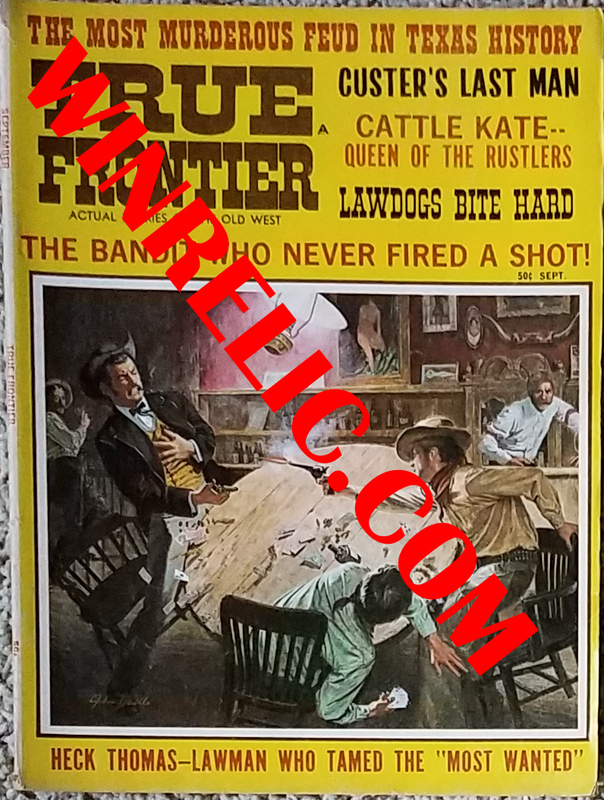 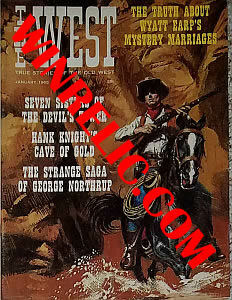 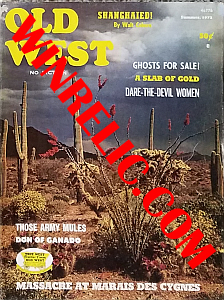 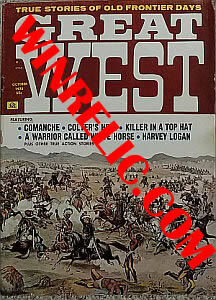 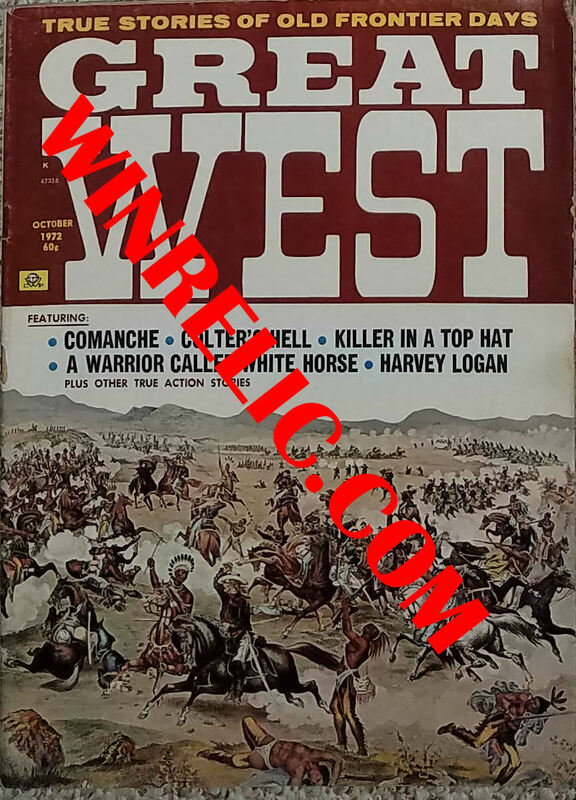 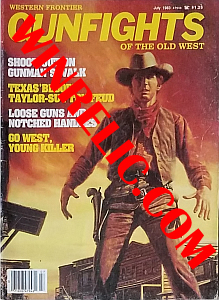 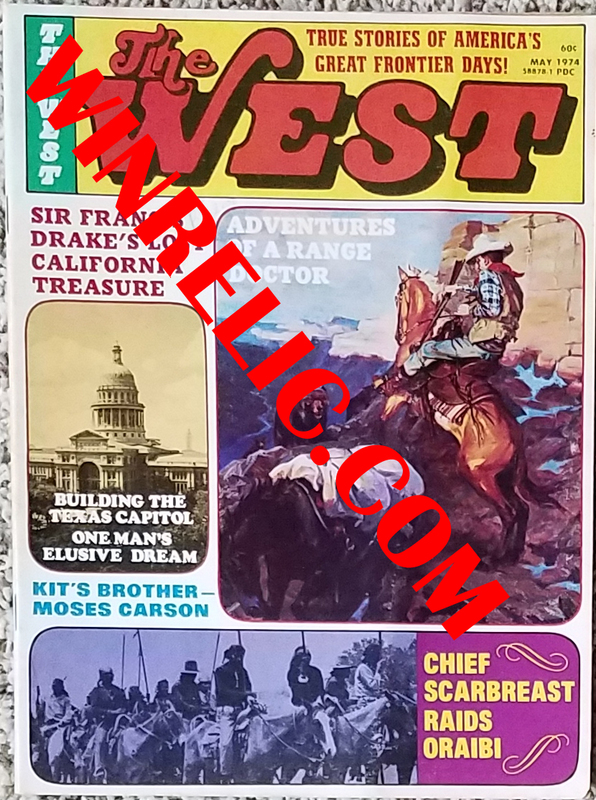 Read first hand accounts of shootouts, Rustlers, Gold, Jesse James, Wild Bill Hickok, Tom Mix, Buffalo Bill's wild west show and more from old timers who were still around in the 1960's and early 1970's. 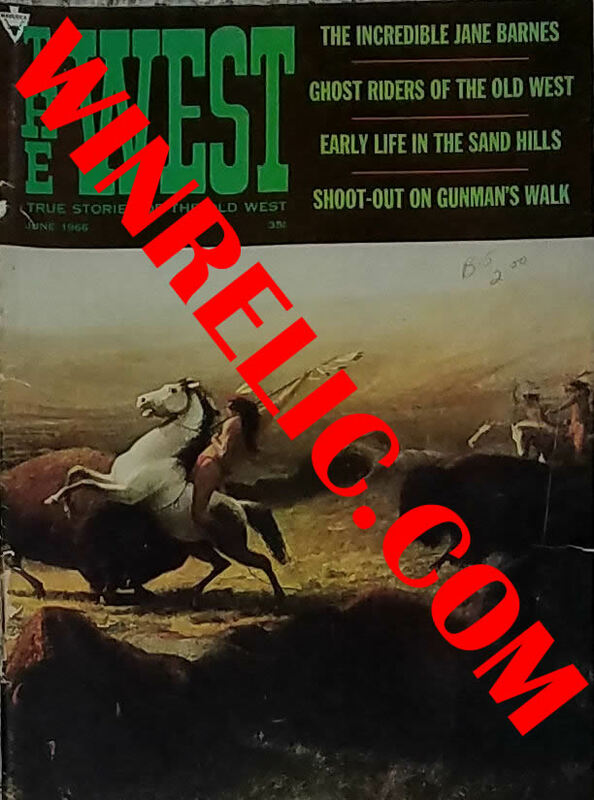 Magazines are original authentic publications, not reprints. Some have slight pages bent or frayed. 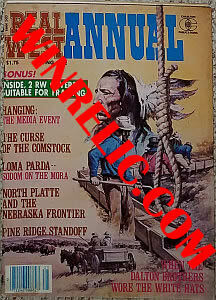 Discounts for multi item purchase.